Right, overall I don't mind it. The widebody looks ok, I'm just not a huge fan of the wheel rim being tucked right up against the fender lip. yea it wouldn't be fun to drive or with any real purpose. this is something you would see at SEMA. I think usually those cars are all on air.... or they are just stupid. I don't think the Supra looks like a BMW at all. The interior on the other hand... it's like Toyota didn't even try. Don't forget the mandatory #static, hellaflush, fat lace, and Instagram handle decals on the windows. As a Bangled BMW, it's possible. Those cars were oddly shaped. The Z4 looks 100x better. 8 series pretty big car. Is new Supras smaller like a Z4? Right? That's what bugs me the most. If it at least looked good.. maybe. "It's a different kind of thrill"
I think M240i or M2 prob better choices overall.. we'll see. As a fan of the old 3 series where the car was so small, the M2 is definitely my preference. It's the spiritual successor to older 3 models. Hilarious. Either people just do not give a F anymore or they are actually stupid. The MK3 Supra came out in 1986, the 850 came out in 1990. Not even close. 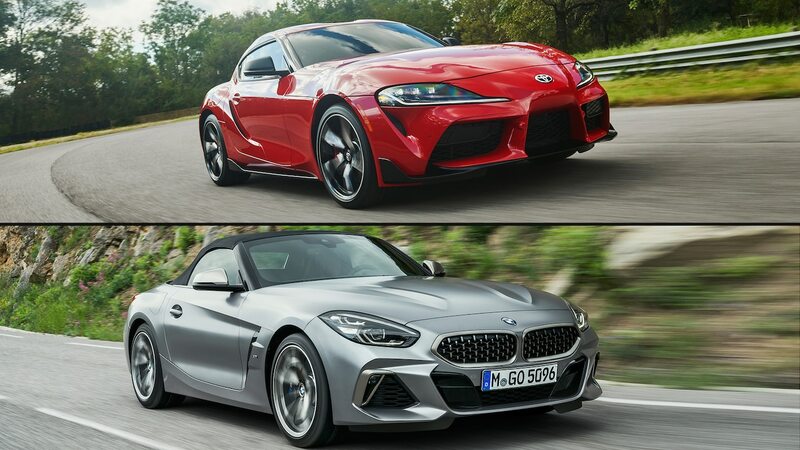 Strong coincidence, but hard to give either manufacturer credit without knowing when exactly BMW pinned its front end design, whether early on or after the Mk. III may have been spied. 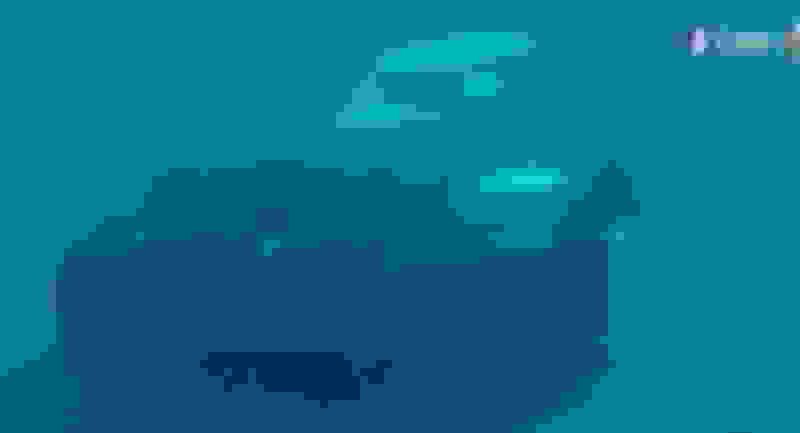 Last edited by Rick_TL-S; 01-19-2019 at 12:41 AM. I agree. 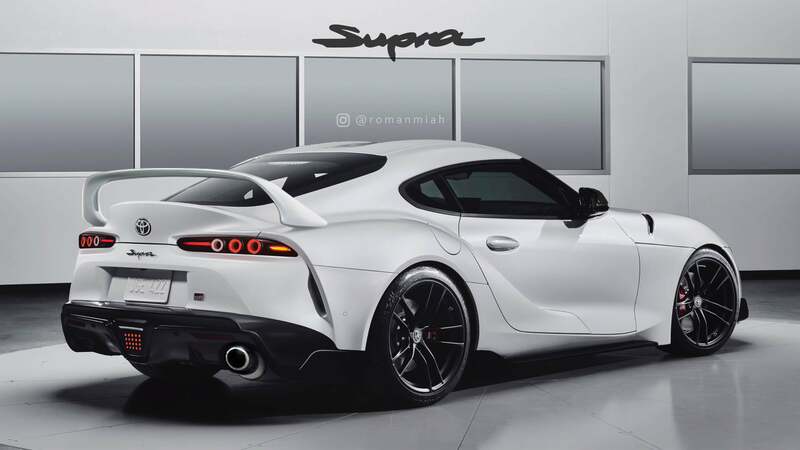 So, if they can create a trim along those lines eventually as a hommage to the old Supra...it could really work. Still not a fan. Current Toyota/Lexus styling leaves me cold. Toyota was boring, now just overkill. It's sad, they listen, and try to style better, and still are kinda meh. I do like that the V6 isn't going anywhere. Way to go there! My favorite ToyotaLex cars were from the late 90's/early 2K's, BTW! Ah crap...sorry, guys...just saw Joneill44 's post in the Supra thread. FWIW, I think if we're talking about the car, we should go to that thread...diluting it causes reposting like this. Probably too late but just my OCDing kicking in. Imagine triangles spinning around a shower curtain rod inside a beer keg—that is an elemental description of the screaming Wankel rotary engine. This powerplant is beloved by gearheads the world over because of its simple design with a minimum of moving parts, the way it runs smooth from low RPM to high, and the huge amounts of power that come from its tiny displacement. However, the iconic triangular-rotor Wankel is rev-limited by the way its triangular rotors mount eccentrically to its crankshaft, meaning the engine is limited to about 9,000 rpm because the crankshaft would bend if it spun faster. Sure, a 9,000-rpm redline is high for a street car, but being able to rev higher could allow for greater power in other applications. Maybe they could—if we went beyond the spinning triangles. 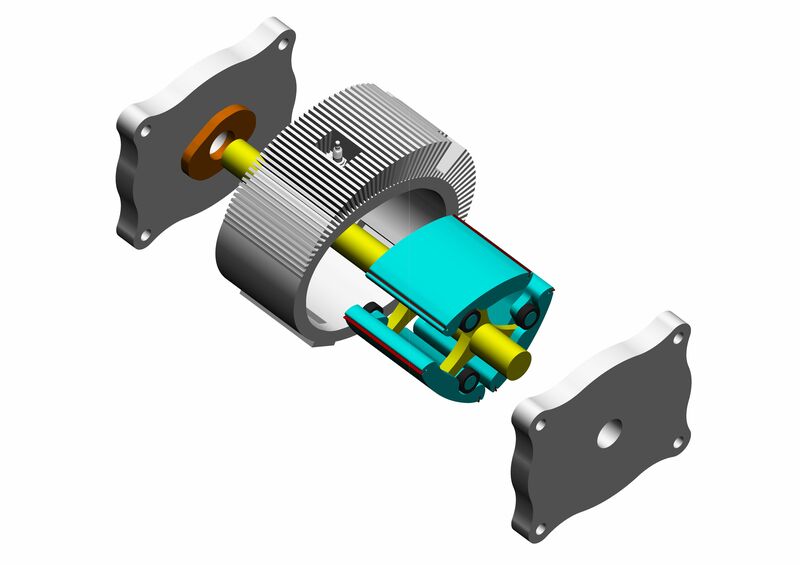 For more than a decade, Australian engineers working under the name Rotary Engine Development Agency (REDA) have developed a new design of a rotary engine that is based on a deforming rhombus rather than the conventional triangular rotors. The engine's main advantage is a greater power density than a Wankel can achieve because a more-balanced design allows the motor to rev higher—so says Peter King, one of two partners at REDA. The other main advantage King claims is that the Szorenyi's rev limit isn't constrained by the crankshaft bending that results from the Wankel's eccentric rotors. The Szorenyi's balanced rotors (in which the crankshaft that turns them is at the center of the rotor) allows it to rev higher than a Wankel, whose rotors have a center of gravity eccentric to its crankshaft. This new rotary design is called the Szorenyi rotary, named after the inventor of the engine and partner at REDA Peter Szorenyi. After he passed away in 2012, his son Adam took his place at REDA alongside King. The Wankel was never the only rotary design, but it would become the signature type. Conceived in 1920s Germany, the Wankel finally reached production in the 1950s at German automaker NSU. Mazda, along with an enormous list of automotive and aircraft manufacturers and a couple of motorcycle makers, licensed the Wankel from NSU and developed their own versions. Only Mazda really went for it, using rotaries most famously in sports cars such as the RX-7 and grand tourers such as the Cosmo. NSU went belly up in the 1970s because its early Wankels kept self-destructing, and although the company worked out the kinks eventually, its reputation was shot to hell. Mazda was in the midst of converting almost all its production line to Wankels when the oil crisis of 1973 hit. From then on, the rotary was reserved mostly for niche lightweight sports cars and luxury grand tourers, until Mazda disappointed Wankel lovers everywhere by stopping production after 2012. The Szorenyi endured its own saga. REDA had been developing a four-chamber Szorenyi for years and built a functioning prototype in 2008. But when the group published its white paper with the Society of Automotive Engineers in 2017, things hit a snag. Engineers from Ricardo, a British automotive engineering firm, reviewed the engine and told King the corner hinges would experience extreme pressure loads and would be difficult to adequately lubricate. “As a result of that [conversation], I had an inspiration to remove the hinges and just accept the loss of one [combustion chamber],” King says. That simplified the engine and eliminated the lubrication and high-load problems, but also brought the Szorenyi back to a three-chamber rotary closer in concept to the Wankel. The Szorenyi rotary retains the Wankel's basic features for the nonmoving parts of the engine, however, it still has a key advantage—the Szorenyi uses a rounder shape for its stator (the beer-keg-shaped stationary part of the engine). Its rotors experience centrifugal forces that deform them against the apex seals lining the combustion chambers, which improves the sealing of those chambers. 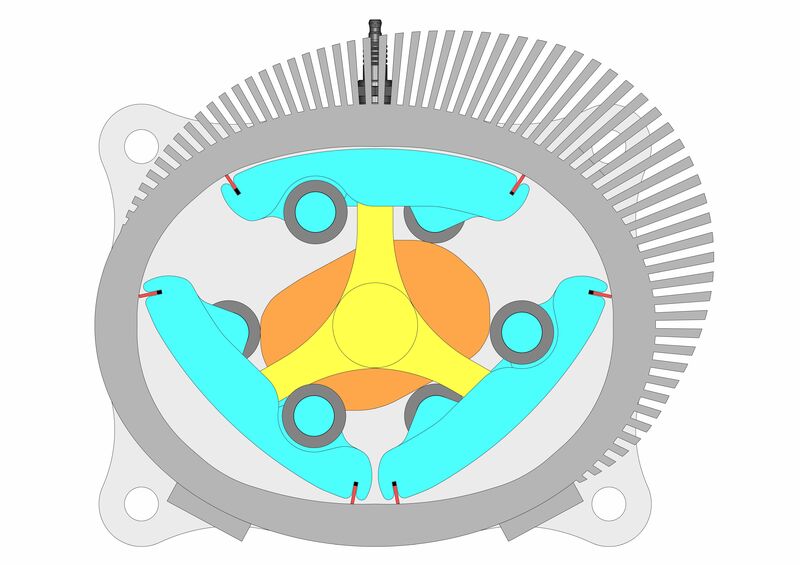 By contrast, King argues, the Wankel's eccentric rotors experience a force acting toward the center of the engine, and that can cause the apex seal to lift, resulting in gases leaking between chambers. Losing the fourth chamber reduces the displacement of the engine—if all else stays the same—but the three-chamber Szorenyi retains the balanced rotors that let it rev higher than an equivalent Wankel. “My approach now is to park the four-chamber engine and concentrate on the three-chamber engine,” King says. It'll be the first version of the Szorenyi that we'll see, although King doesn't say for which application it'll debut. Presuming its final design comes to fruition, the Szorenyi faces an existential question: What is the rotary's place in the world? Like the air-cooled engine, the rotary engine saw interest and production among big manufacturers peter out around the turn of the century. The Wankel survived until 2012, when Mazda killed the rotary-powered RX-8. Toughening emissions and fuel economy standards had signed the Wankel's death warrant. Except it's experiencing a minor revival. Around the same time REDA decided to concentrate on the three-chamber Szorenyi, Mazda announced it would reviving the Wankel as a range extender for electrically driven cars. This way, the Mazda Wankel would not directly turn the wheels but act more like an onboard generator that, in a pinch, generates extra electricity for the electric motors that drive the car's wheels. Suddenly the rotary found yet another life. The immediate fate of the Szorenyi remains unclear. As opposed to finding its way into a car—a long and arduous process—the design could be used first in unmanned aerial vehicles and light aircraft, places where the Wankel has been popular for years. The Szorenyi would be an ideal engine in ultralight aircraft and gyrocopters for the same reasons as the Wankel: good power, low weight, small size. After all the positive reception from industry heavyweights such as the SAE and Ricardo, the only hurdle left is for REDA is to convince someone to build it. 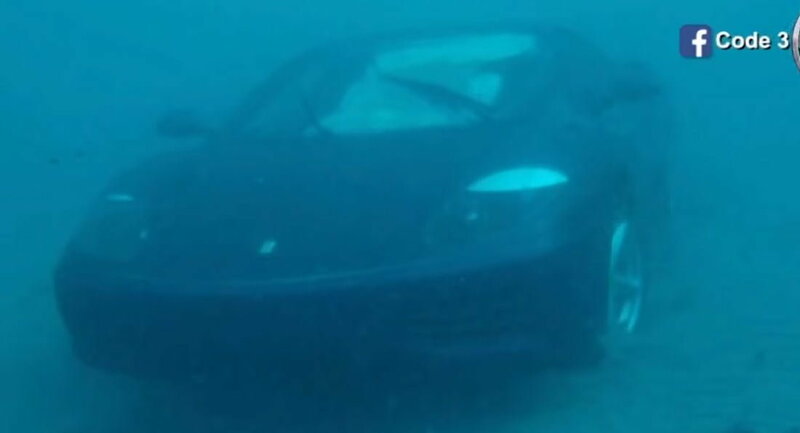 Florida Man Drives Ferrari 360 Into A Lake Because… Jesus Told Him To? Gonna go ahead and report Yumcha just in case. Naw, s'all good. I would've moved it already if I actually thought it was an issue, guys. Just more a comment. But, FWIW, if you folks think it makes more sense to take the Supra-chatter into the model-thread in AN, let us know and we'll go ahead. And yes, it's already cleared with srika now, so if you nimrods are after drama, go into R&P instead to see the Righties go against the Hatters. Booo!!! Down with this sort of diplomacy! !